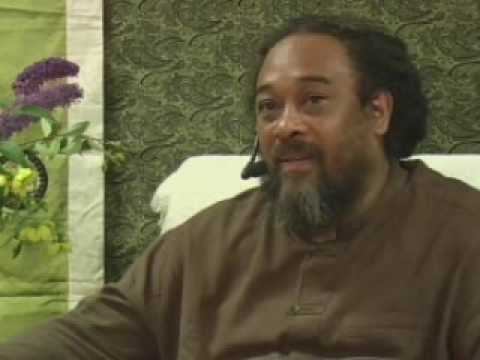 Mooji – Fire All These Concepts! 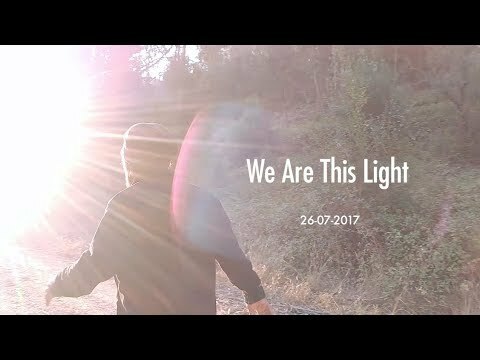 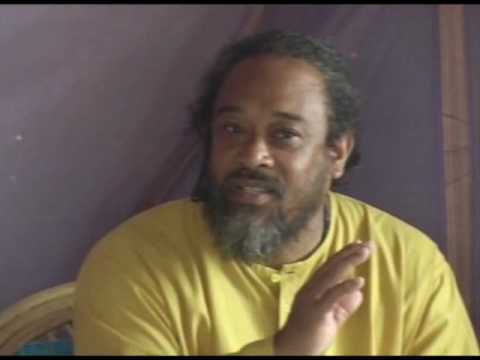 Mooji Videos: Human Beings Are On a Major Trip! 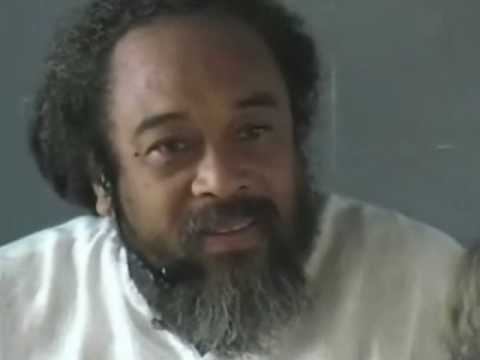 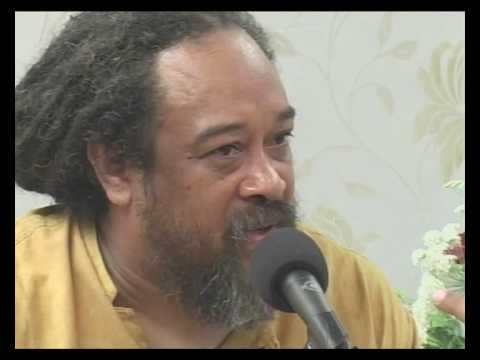 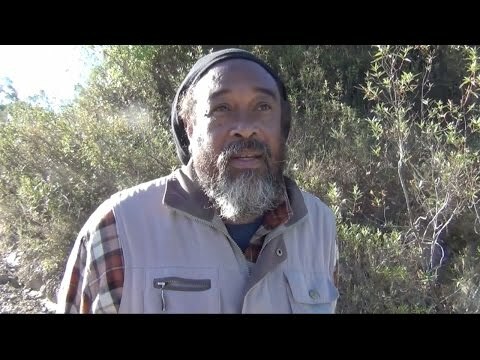 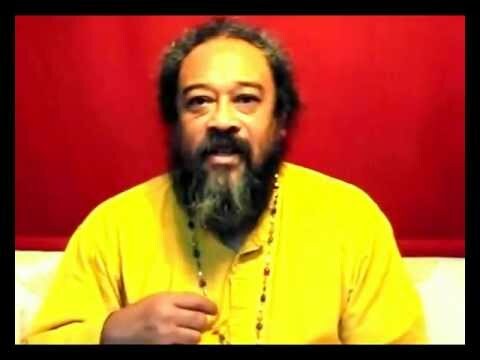 Mooji Answers: How Do We Reach That Perfect State (Realization)?